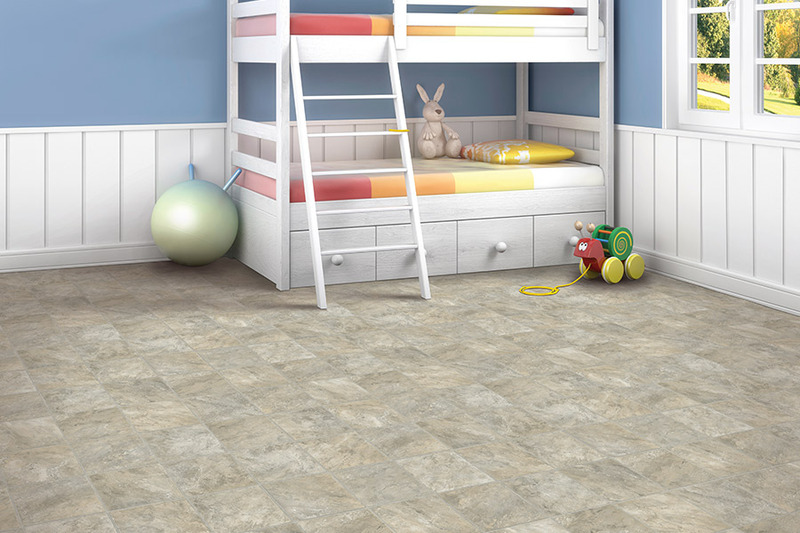 Sheet vinyl flooring is a very unique product in that, in a normal size room, it will have internal seams at all. This offers not only an amazing appearance but plenty of benefits for the homeowner as well. 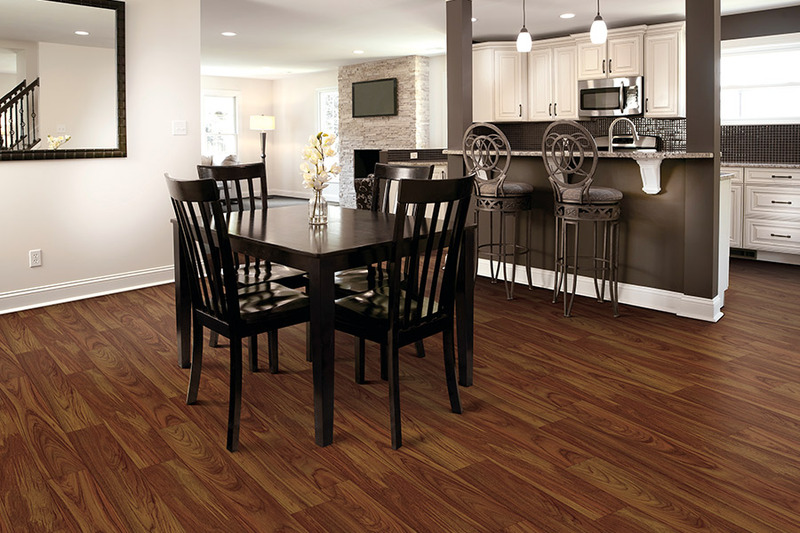 In act, it’s quite possible that this material could have everything you currently have listed for flooring requirements, and maybe even some you might not have known about. The only way to find out is to continue along with us to find out. 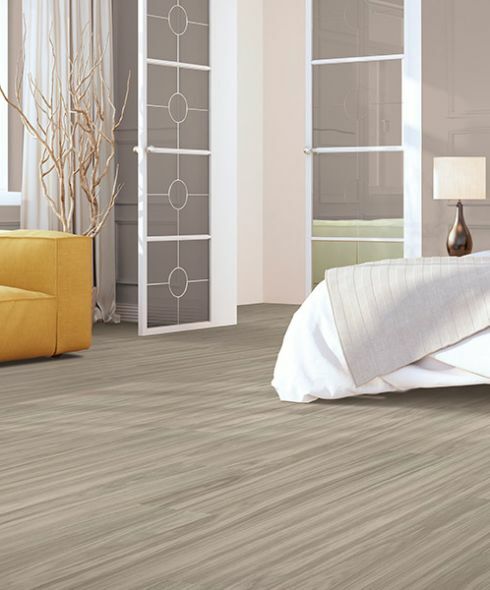 Augusta Flooring offers an excellent selection of flooring materials, products, and services. 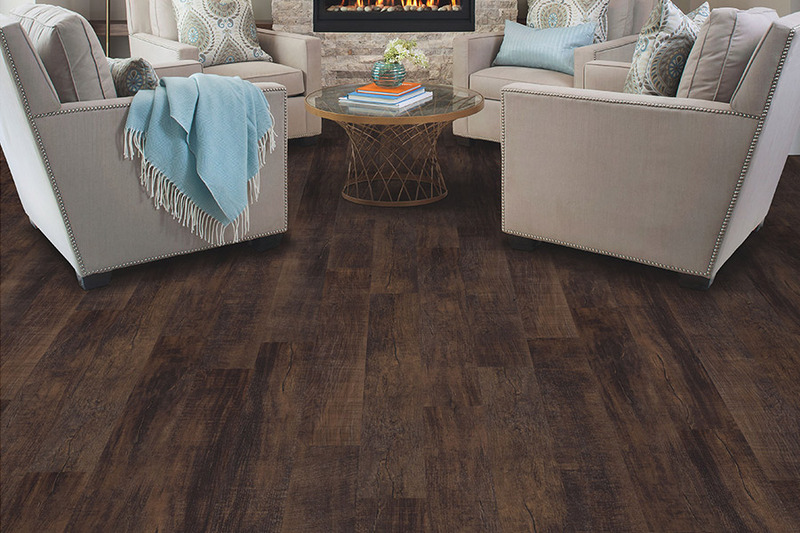 With a dedication to complete customer satisfaction, our professional flooring staff will guide you through every aspect of your floor shopping experience, taking into consideration your requirements, your budget, and your desire for cleanup and maintenance. From our Augusta, GA showroom, we proudly serve the Augusta and Central Savanah River Area (CSRA). We would love to have you visit us as well so that we can extend our services to you. Come see why we aren’t just serving buyers, we are creating repeat customers. 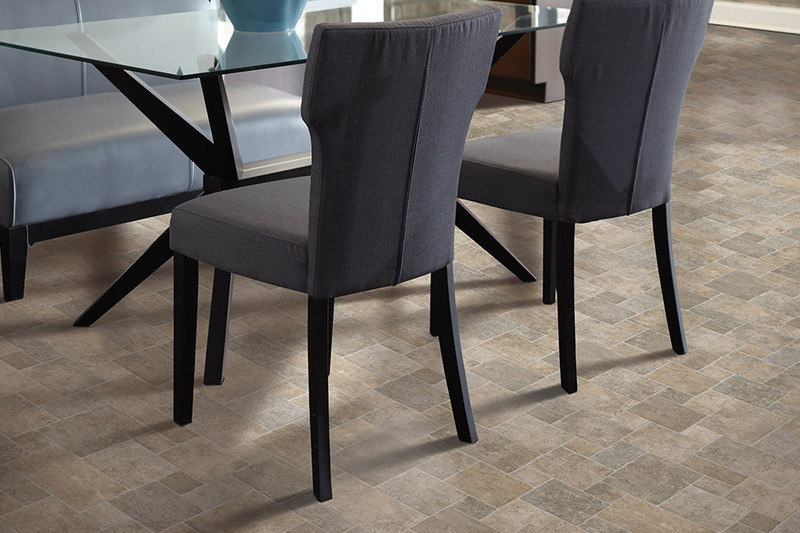 No matter what you’re looking for in a floor covering, it’s possible to meet almost all those needs with sheet vinyl flooring. The ability to pick the look you choose is a great starting place. Appearances range from realistic natural materials such as wood and stone, all the way to gorgeous colors, patterns, and designs for the most discerning clients. With so many looks to choose from, you’ll easily meet your need for matched decor. 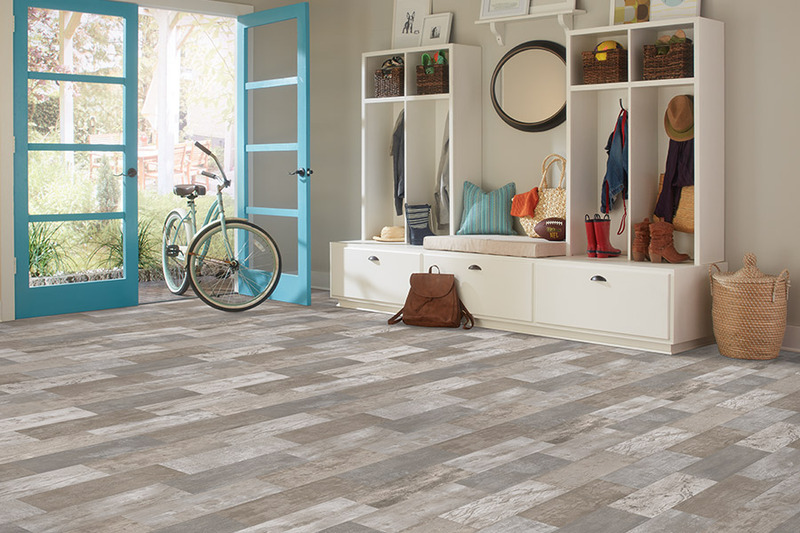 On the other hand, in the case of a remodel, you can build something wonderful around your flooring choice. A very important bullet point on any homeowner’s list is durability, and sheet vinyl certainly offers that. Resistant to stains, scratches, and an array of wear and tear, the protective wear layer helps keep these floors looking great throughout their lifespan. The resilience of this flooring also helps create an amazing surface to walk or stand on, as well as more comfort. 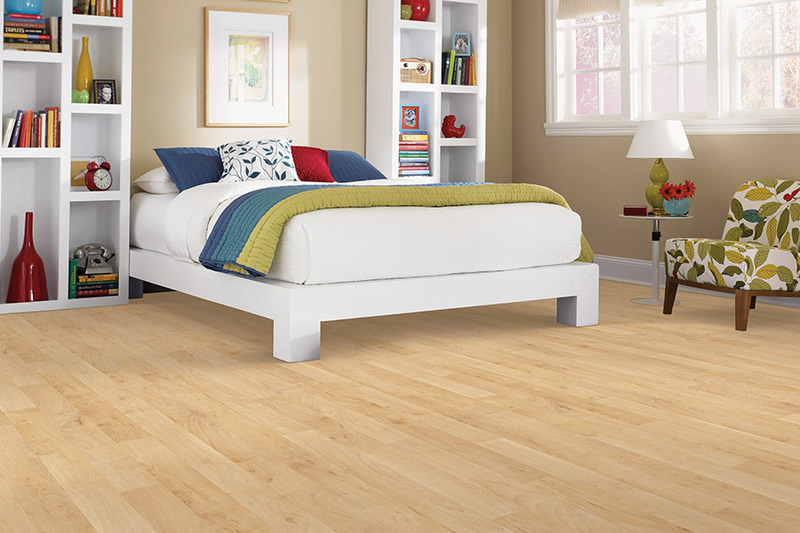 Sheet vinyl is often an excellent alternative for waterproof flooring if the budget doesn’t allow for the latter. For families with children, pets, or simply accident-prone adults, this can be a real floor saver. Since there are no seams for liquid to permeate, the spill will be there until you’re ready to clean it, or it evaporates, whichever happens first.